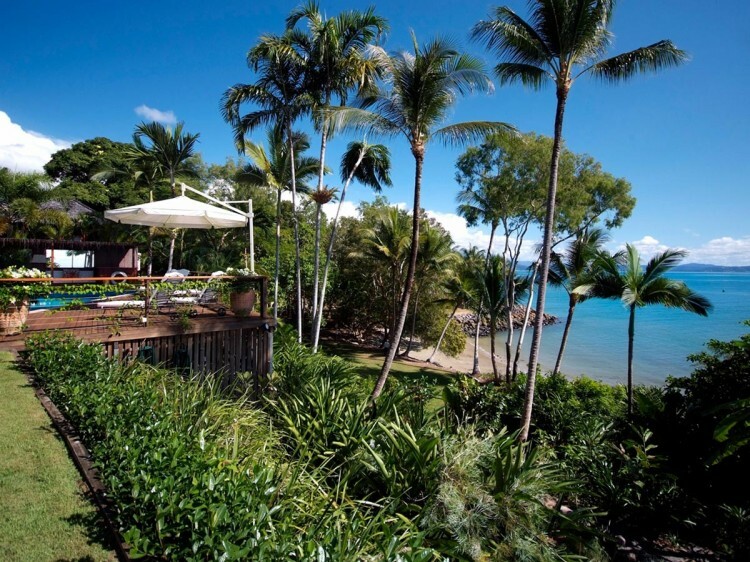 The master bedroom and walk-in robe are situated on the top floor with extensive views capturing the amazing ocean vista and surrounds. 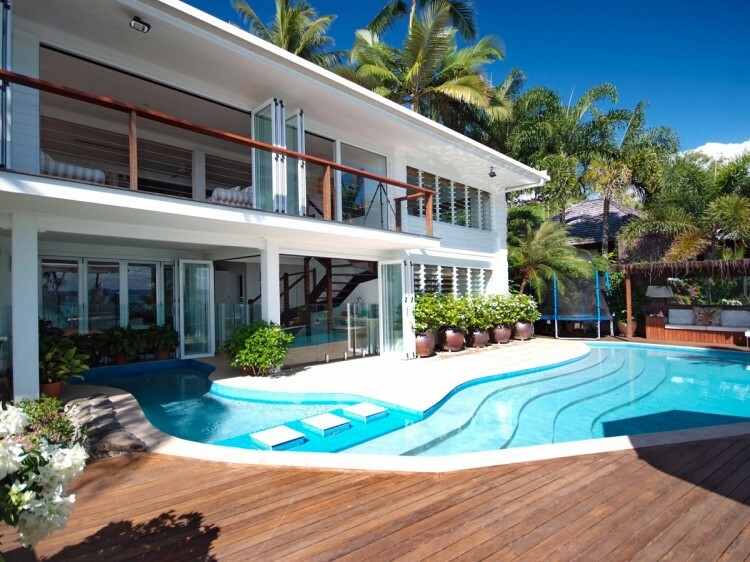 The remaining 3 bedrooms are situated on the lower level which extends out to the stunning pool and entertaining area - perfect for those balmy nights in the tropics sipping cocktails and sampling the fruit de mere while the elegant boats return from their days on the Great Barrier Reef. 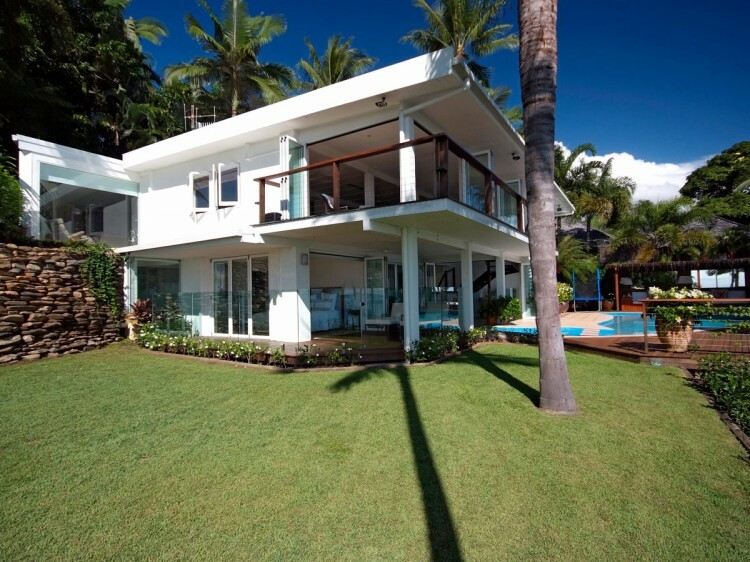 This property is one of only 7 north facing homes on the elite Wharf Street of Port Douglas. In less than a 5 minute stroll you will be amongst world renowned restaurants and fantastic designer labels. 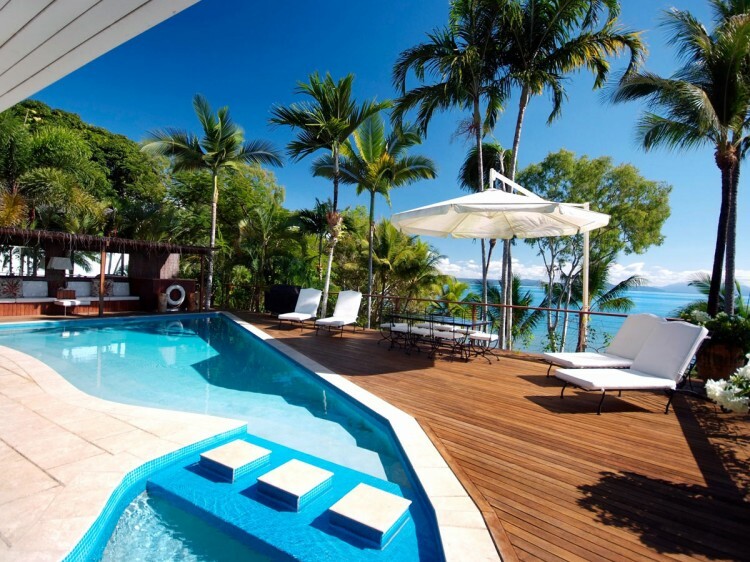 This residence must be experienced in everyone's lifetime.